That is a great question because many people get confused between a vermicomposting and traditional composting in that they think you need to aerate it by turning it. In traditional composting turning is necessary. The waste breaks down and releases water, food waste especially will start to clump together and get matted down. As time goes on it will be harder and harder for oxygen to reach down to the bottom of the compost bin, and at the same time important beneficial bacteria grows prolifically consuming more oxygen. Once there is not enough oxygen available for the beneficial microbes in the compost bin, the bin becomes anaerobic (meaning no oxygen). The bad thing about anaerobic conditions is that anaerobic bacteria (oxygen hating) thrive, and in natural occurring environments these bacteria usually produces a lot of foul odour. So in order to keep a compost bin healthy, you need to mix and turn your compost to aerate it and allow oxygen to reach down the deep unreachable places. The aeration not only provides oxygen for the good bacteria, but it also kills off the anaerobic bacteria since they can’t survive with oxygen. In vermicomposting, it is very different because you will have hundreds, thousands or millions of workers helping you aerate the compost itself! The worms naturally dig around looking for food and in the process they create holes and pocket of air within the compost keeping it healthy. This allows the beneficial micro-organisms in the bin to grow well, which in turn becomes part of the diet for the worms. Do you need to further aerate it? 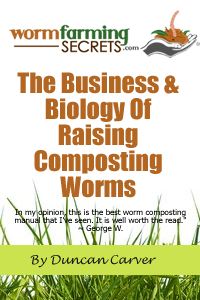 If the worm bin smells earthy then it is healthy and you don’t need to disturb it. 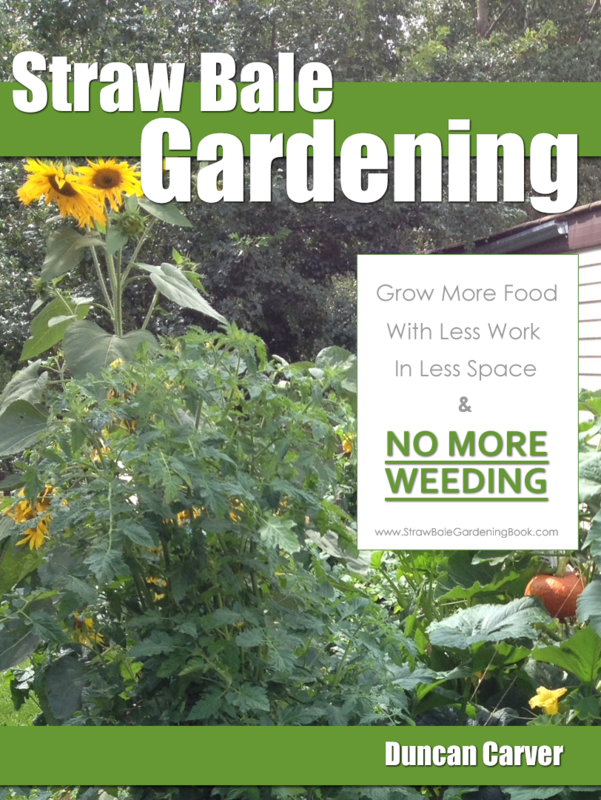 Keeping things the way they are will reduce stress on the worms and they will work happily. However if things smell bad and sour, then it is possible it is going anaerobic. You will need to either take out the source of what is causing the problem or amend the feed to get it back to neutral. If the conditions in the bin are not good, worms will try to escape, let alone going back in there to help aerate the system. Add some cardboard or good carbon material to keep pockets of air within the system and at the same time, give your wormery system an extra hand by giving it a good mix using your hands or a tool that will minimize harm to your worms.